For a stylish entrance to your home why not try a new entrance door from Oakley Green Conservatories? 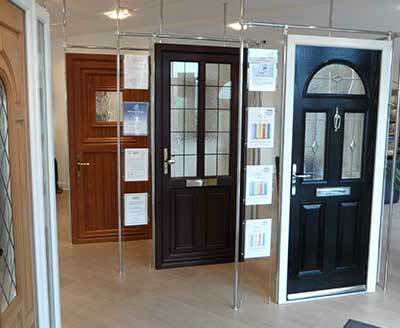 We can make your door in uPVC, timber, aluminium or composite materials with something to suit every style of property. 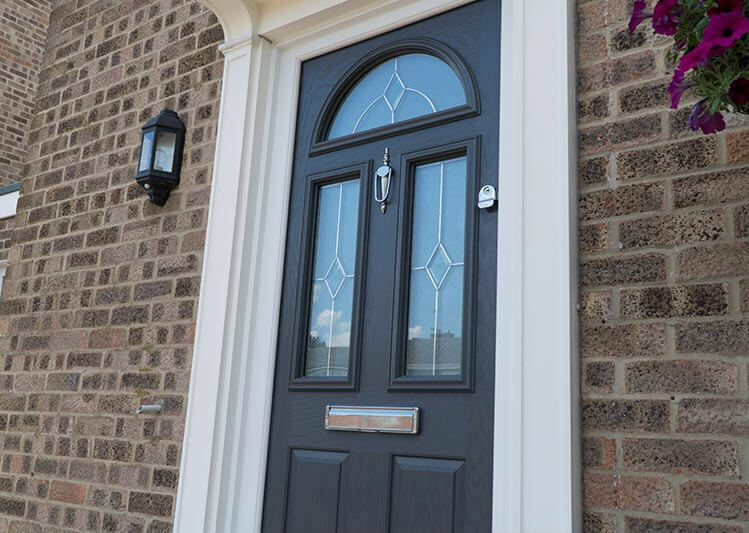 Whether you live in a period property or a new build we will have a stylish front door for you. No home needs to go without a new flawless entrance door. 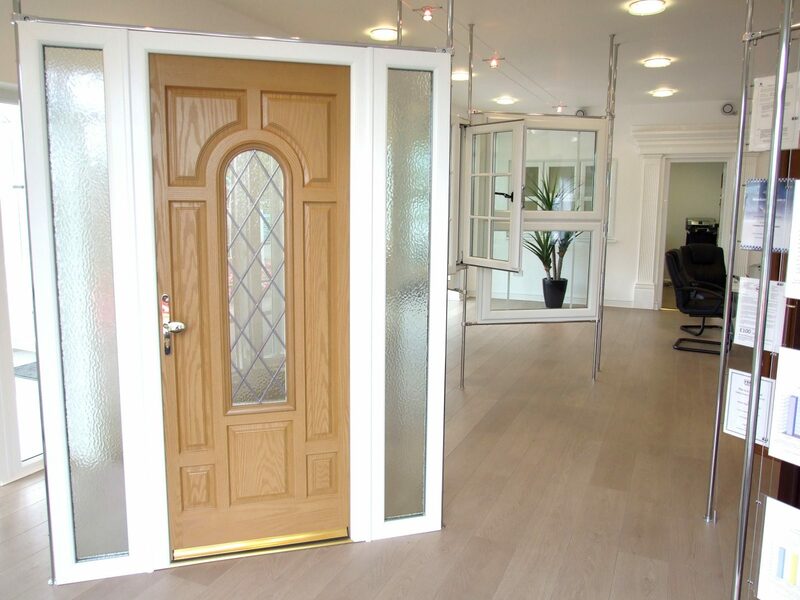 We craft all of our doors to the highest standards with clean aesthetics at Oakley doors. The entrance door of a property sets an important precedent for the style of the rest of the house so it’s important to get it right. Our designs are all elegant and we are sure you will find one you love. All of our materials come in a range of colours so you can individually personalise your door. Whether you’re looking for a green front door, brown front door or anything in between, we can design bespoke entrance doors for your home at Oakley doors. The glazing that we use in our entrance doors is high performance and can achieve up to an A+12 rating for energy efficiency. 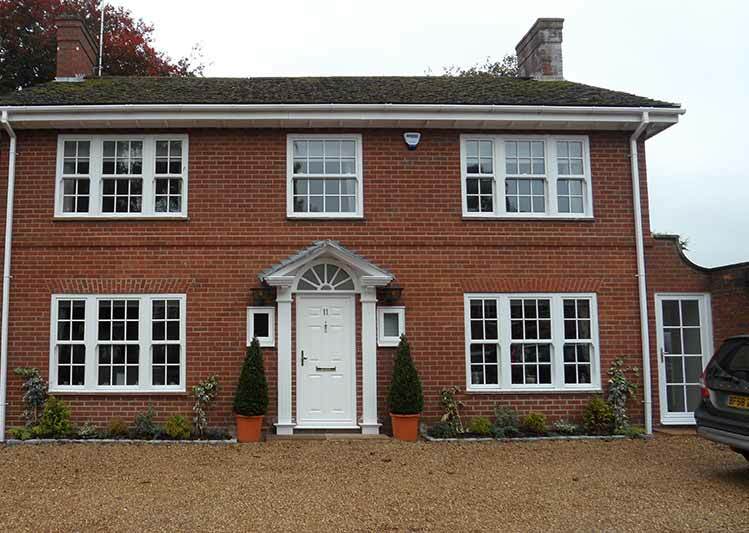 Providing superb thermal and acoustic insulation for the front of your property. The uPVC doors we provide are extremely low maintenance with colours that will last as long as the door. Our timber and aluminium materials are also extremely insulating and all offer additional benefits when used as an entrance door material. You can relax when you have a door fitted by us. All of our products are highly secure with efficient locking mechanisms. As well as their durability they are also strong so are great deterrents for any unwanted visitors; leaving you and your family feeling safe and secure. 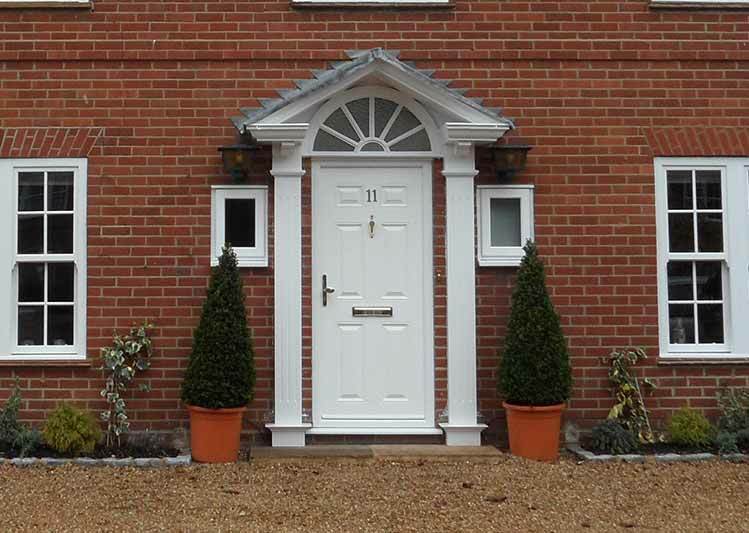 Why choose an entrance door from Oakley Green? If you would like to discuss your ideas for a new entrance door for your home, contact us today.